- Christmas is right around the corner...oh wait, well maybe just at Hobby Lobby, but check out Buzzfeed's interpretation of this card...hilarious! - John Hughes double header! Aragorn as Jake Ryan? Jim Carrey as "The Geek?" And what do you think would happen if the movie plots continued? These questions and more are pondered in these two articles. - Remember playing Contra on NES and punching in the code to get the 30 extra lives? 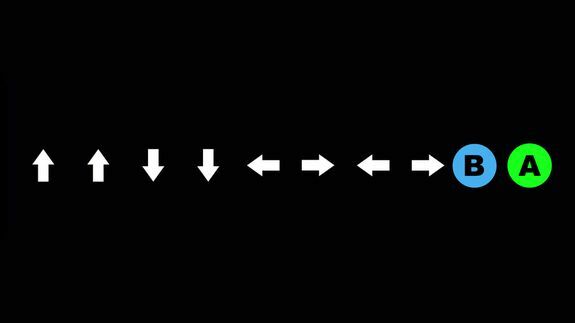 Well, check out these 20 websites that have hidden Konami codes in them! - Yes, that's right. A parody of the Ducktales theme but about "Duct Tape." Now I've heard it all. - Some awkward videos that were even weird back in the '80s...which says a lot! - Picture it...Miami, 1985, police detective... Sonny Crockett pop in your head? Well, soon you'll have Paul Giamatti associated with that image thanks to the new FX drama 'Hoke'. 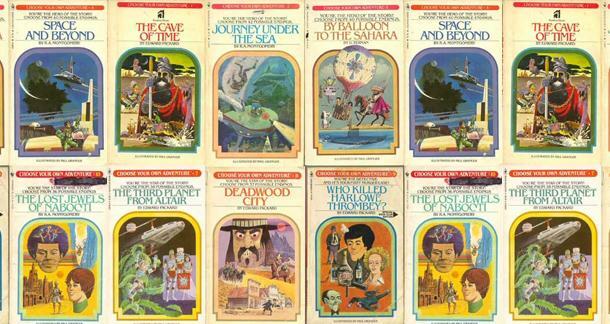 - Remember reading these as a kid? Well there is a Kickstarter campaign to develop an app that uses a similar 'Choose Your Own Adventure' format. - Old School Tim catches up with the co-writer of Yes hits 'Owner of a Lonely Heart' and 'Leave It'. - Ever wonder which Jem character you would be on the show? (Come on guys, you know you watched it.) I would have been Jem...truly outrageous! - Let it be known, I'm a huge Lakers fan and it all started in the '80s. Check out their top 5 moments...warning, skyhooks ahead! - Who has the best unruly eyebrows, Panthro or Miles Mayhem? Who has prettier red hair, Strawberry Shortcake or Monstarr? Just a few questions that need to be answered. - Okay, now I've heard it all. Actually this is quite cool...more vocal talent than I have...just ask my windshield. He's got a bunch posted so check out his channel. This is my favorite. 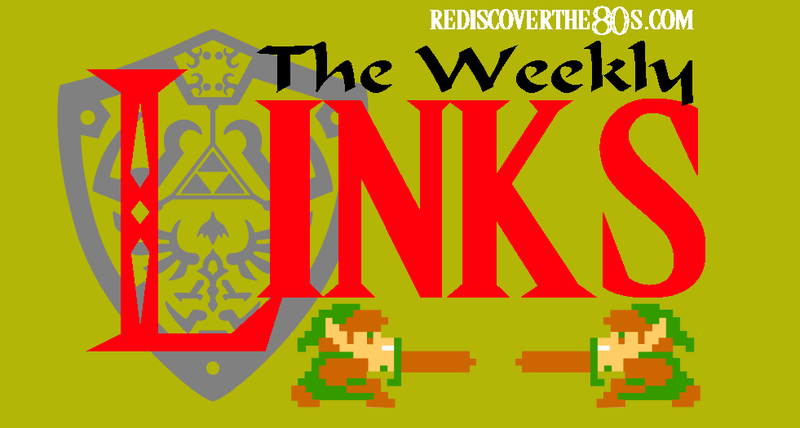 We made the Weekly Links!! Thanks for the shout out. 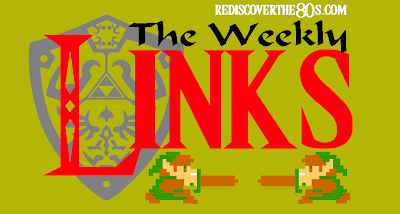 This Links is jam packed with some awesome stuff. Thanks for sharing the Trevor Rabin interview, but also thanks for all the rest as well.